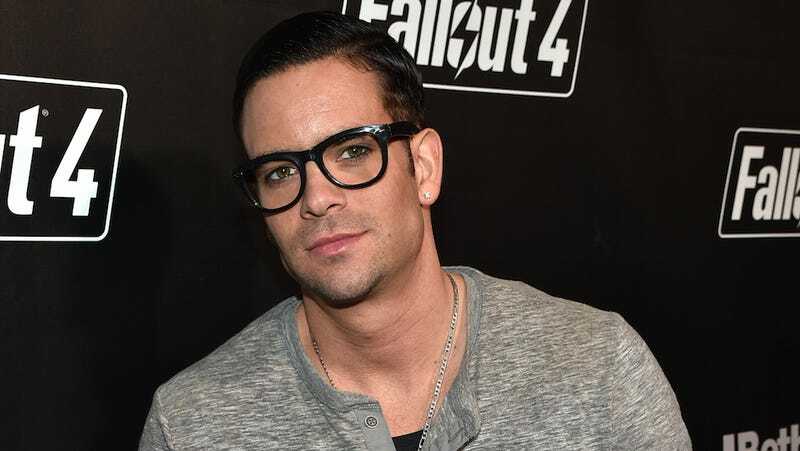 Mark Salling’s computer not only contained pics of underage children in sexual scenes, some of the children were under 10 years of age ... this according to law enforcement sources. As we reported, the LAPD’s Internet Crimes Against Children Task Force seized more than a thousand images from the “Glee” star’s desktop computer, and they still have to go through his cellphone, tablet and laptop. Our sources say some of the images involve girls under 10 engaging in sexual activities. According to Page Six, Salling is already out on bail. The actor recently filmed scenes for upcoming superhero movie Gods And Secrets. Director Adi Shankar says he will cut Salling from the film if the allegations prove true. Shocking (that Salling even has a film to get cut from). Unlike Blake Lively and Ryan Reynolds, Kylie Jenner plans on quitting Instagram once her future children are born.